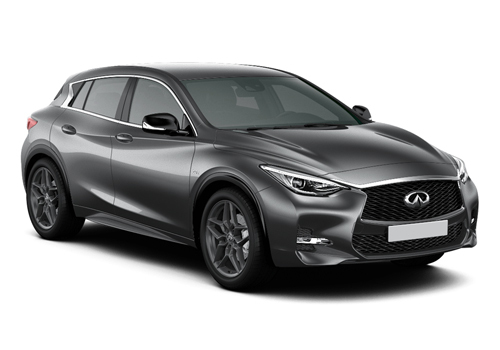 First set up in 1989, Infiniti, the premium wing of Nissan, aims to emulate the success of Toyota’s luxury brand, Lexus – although it has been struggling to make an impression on European buyers with a line-up of products better suited to the American market. That should change in the next 18 months, thanks to a wider line-up that includes smaller vehicles, such as the British-built Q30 – a five-door hatchback that’s designed to rival the BMW 1 Series and Audi A3 – and an SUV version of the same car, called QX30. Email * * indicates required. We'll never share your details with anyone else.